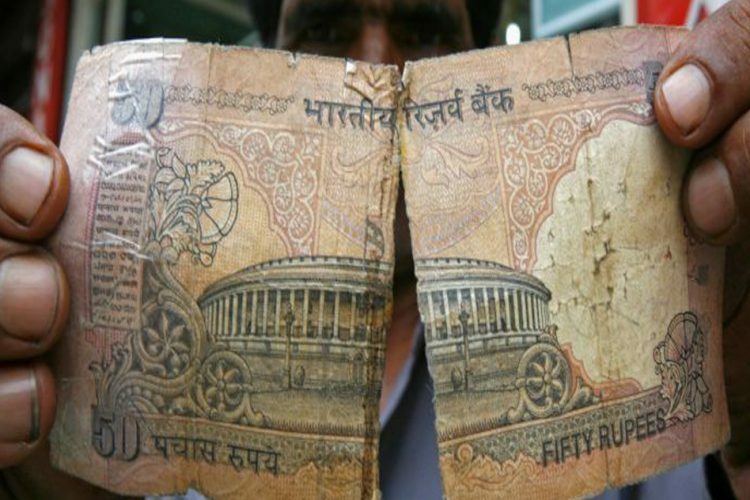 As much as Rs 65,000 crore out of the nearly Rs 95,000 crore tax collections in July – the first month of the Goods and Services Tax (GST) implementation – have been claimed as transitional credit by taxpayers, prompting the Central Board of Excise and Customs (CBEC) to order a scrutiny of all cases above Rs 1 crore, reported The Deccan Chronicle. The GST regime, which kicked off from July 1, allows tax credit on stock purchased during the previous tax regime. This facility is available for only up to six months from the date of the GST roll-out. The CBEC, which deals with formulation and implementation of policy concerning the levy and collection of indirect taxes, in a letter dated September 11 had asked tax officials to verify GST transitional credit claims of over Rs 1 crore made by 162 entities. In the letter to chief commissioners, CBEC member Mahender Singh said that as per the GST law, carry forward of transnational credit is permitted only when such credit is permissible under the law. “The possibility of claiming ineligible credit due to mistake or confusion can’t be ruled out…. It is desired that the claims of ITC (input tax credit) of more than Rs 1 crore can be verified in a time bound manner,” the CBEC emphasised. The chief commissioners have been asked to send a report to the CBEC by September 20 on the claims made by these 162 companies. To ensure only eligible credit is carried forward in the GST regime, the CBEC has asked the field officers to match the credit claimed with the closing balance in returns filed under the earlier law. 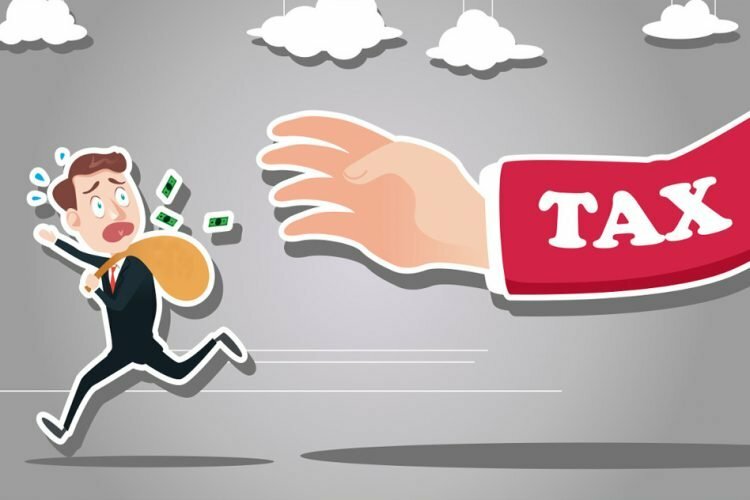 As many as 70% of 59.57 lakh taxpayers have filed returns for July, amounting to maiden revenue of Rs 95,000 under the GST regime till last week. 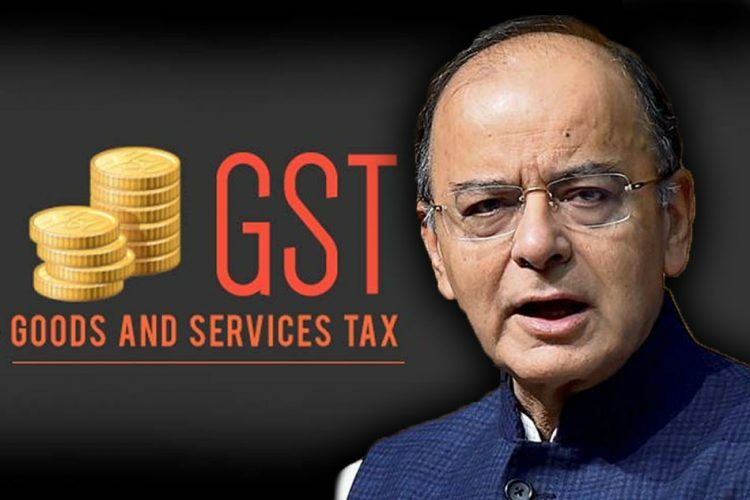 However, out of this, the input tax credit data for Central GST (CGST) claimed in TRAN -1 has shown that registered businesses have claimed over Rs 65,000 crore as transitional credit. The TRAN – 1 form was brought in by the government in late August for businesses to claim credit for taxes paid on transition stock. To file for a claim, traders and retailers had 90 days. Till October 1, businesses have been allowed to revise the form. A list of assessees in the Delhi region, who have claimed more than Rs 1 crore as their credit in their TRAN – 1 showed a firm even claiming up to Rs 228.82 crore as transitional credit. 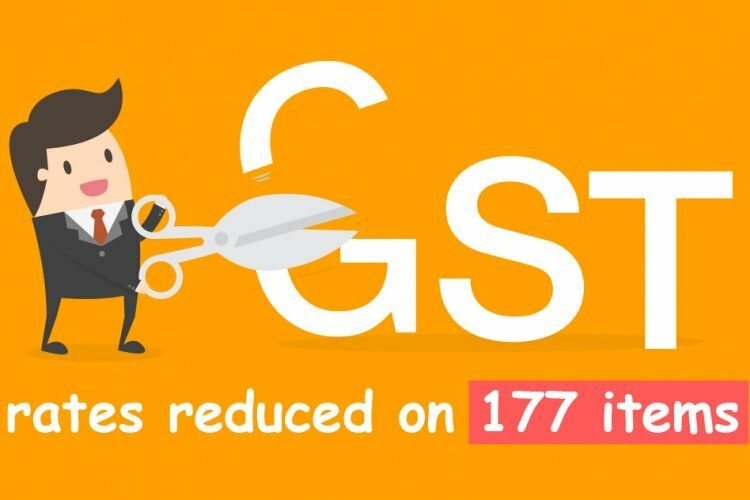 Under the rules, traders and retailers are allowed to claim a credit of 60% of taxes paid earlier against the CGST or SGST dues where the tax rates exceeds 18%. In cases where GST rates is below 18%, only 40% deemed credit will be available against CGST and SGST dues. Further, the government will also refund 100% excise duty on goods that cost above Rs 25,000 and bear the brand name of the manufacturer and are serially numbered such as car, TV fridge or car chassis. 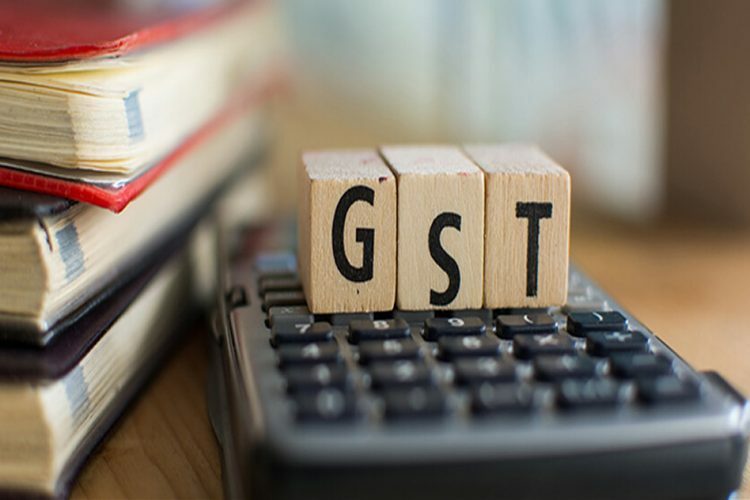 The manufacturer can issue a credit transfer document (CTD) to the dealer as evidence of excise payment on goods cleared before the introduction of GST. He will have to maintain all copies of invoice related to buying and selling of manufacturers through intermediate dealers. GST was implemented to ensure a better taxation system for the citizens – a taxation system which would ensure transparency and would help in easing the burdens on taxpayers. GST was intended to be a comprehensive, unified indirect tax across the country on products and services. 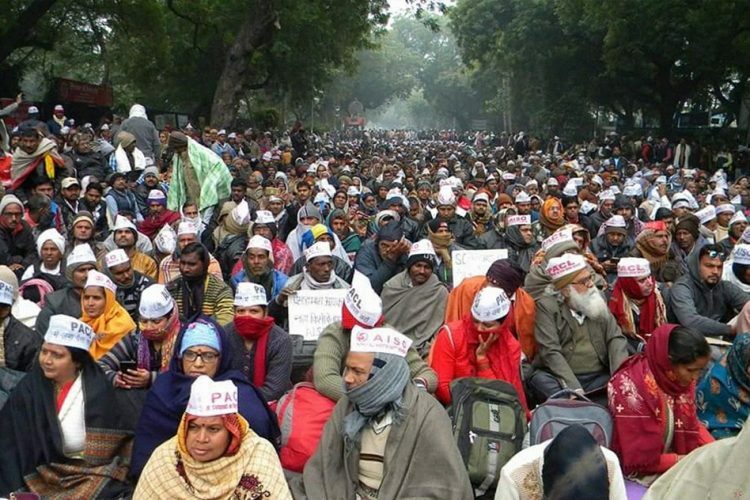 The current situation is not only embarrassing, it also puts a big question mark over the government’s preparation before undertaking such a big overhaul of the Indian taxation system’s regime. Especially in the backdrop of the collapse of the GST network infrastructure, which is unlikely to be fixed anytime soon. The government is trying to find solace in the fact that many of these credit claims may have been made by mistake. But to conclude that people have made mistakes to the tune of Rs 65,000 is akin to living in a fool’s paradise. At the same time, GST is effectively creating more and more hurdles each day. There are several issues which are cropping up due to ineffective implementation of the taxing system. The Logical Indian appeals to the government and the concerned authorities to look into the matter and ensure that this taxation system is implemented properly so that its best practices positively contribute to the economy.